Jeremy Tammik has updated his AddMaterials add-in to Revit 2014. 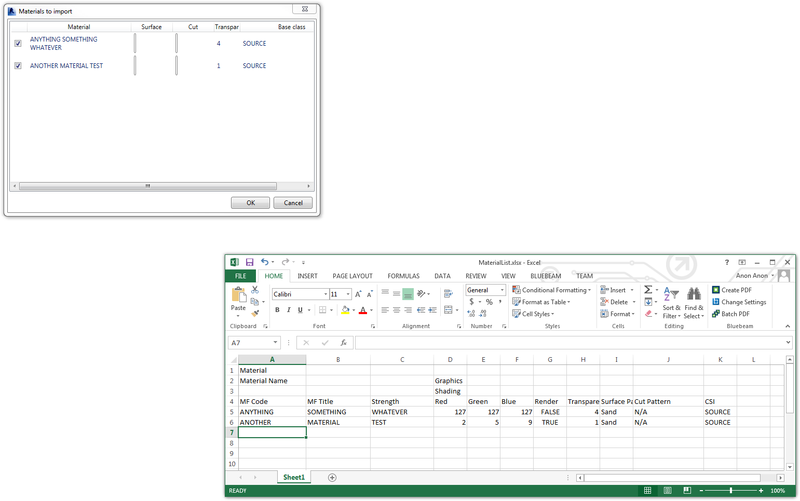 This add-in is used to import materials into Revit from an Excel spreadsheet which contains the material properties. Jeremy's post on the subject is available on his The Building Coder blog. Luke Johnson has posted a quick start guide on his What Revit Wants blog.